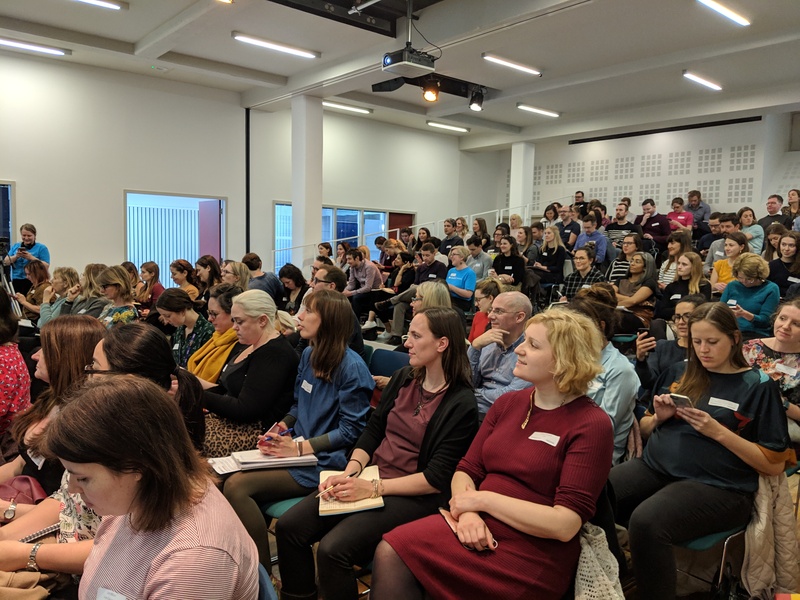 CharityComms events offer a range of cost-effective opportunities to promote your brand, products or services to an audience of charity communications professionals. 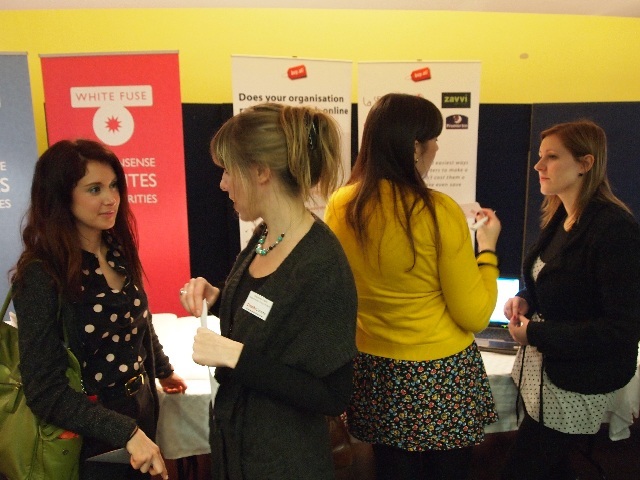 CharityComms organises a series of highly regarded and well-attended events throughout the year. From full day conferences and half-day seminars to special interest groups and exclusive networking lunches. With each conference focusing on a specific theme, sponsorship is a perfect opportunity to associate and align your organisation with a subject that really matters to you. It’s also a great way to heighten your company’s impact by building relationships in person. We encourage all our exhibitors to offer ‘advice surgeries’ during breaks which not only introduce your company and work to delegates but also develop your knowledge of the kinds of challenges charities face. Sponsorship packages include the chance to speak at the event or give a sponsor’s address; your logo on our website, invitations and printed event materials; exhibition space; advice surgeries; input into event content; the opportunity to write an article for the website linked to the topic; four free delegate places; and much more. Speaking slot and stand packages include a “breakout” speaking slot on an agreed topic; exhibition space; advice surgeries; three free delegate places; and more. Exhibition stand packages include exhibition space; advice surgeries; two free delegate places; and more. Like conferences, each half-day seminar focuses on a specific theme, making sponsorship a perfect opportunity to associate and align your organisation with a subject that really matters to you. It’s also a great way to heighten your company’s impact by building relationships in person. Sponsorship packages include the chance to speak at the event or give a sponsor’s address; your logo on our website, invitations and printed event materials; exhibition space; input into event content; the opportunity to write an article for the website linked to the topic; and much more. With up to 250 delegates at each conference and seminar, placing an insert in our delegate packs is a direct and easy way of getting noticed by third sector communicators. Get in touch with Harri for costs and further information on any of the above. In addition to promotional opportunities at our conferences and seminars, corporate partners can sponsor our special interest groups, UK-wide networking groups, Inspiring Communicator Awards and networking lunches. Corporate partners have the opportunity to associate and align their organisation with a group focused on best practice and peer-to-peer sharing. 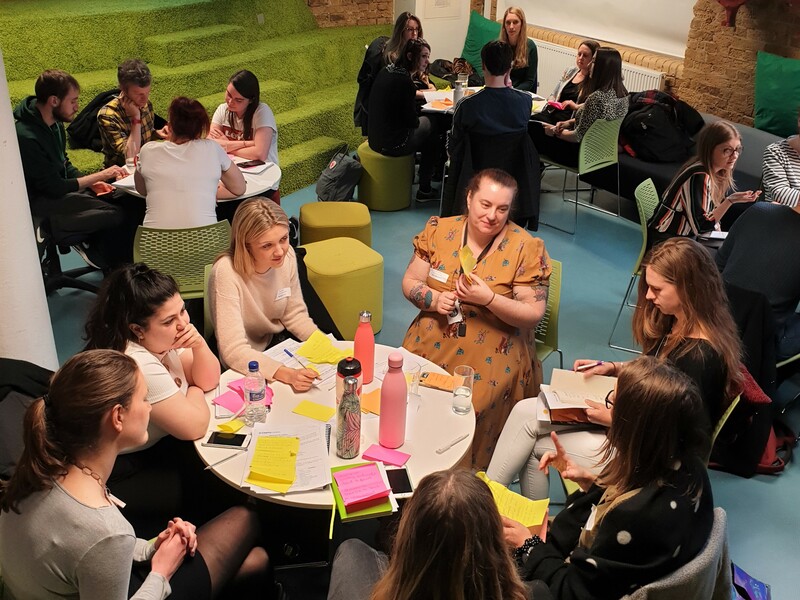 Our groups include PR Network, Creatives Group, Brand Breakfast, Heads of Digital, Internal Communications Group, Campaign Network and Social Media Network. To find out more about sponsoring a special interest group please email Harriet Smith. Corporate partners can associate their brand with groups of comms professionals across the UK. 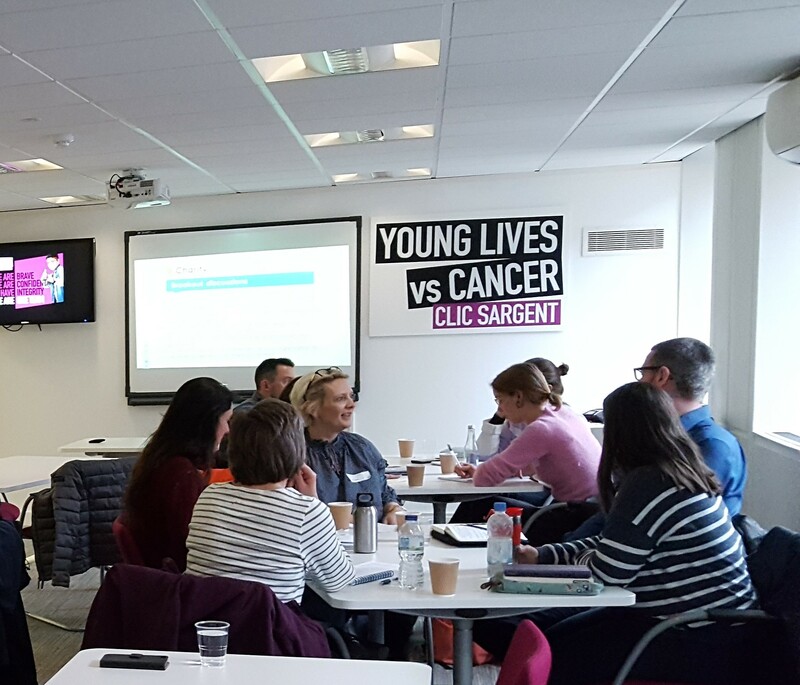 Our networking groups include North West (in Manchester), South West (in Bristol), Midlands (in Birmingham), Wales (in Cardiff) and Scotland (in Edinburgh). To find out more about sponsoring a UK-wide networking group please email Harriet Smith. The annual CharityComms Inspiring Communicator Awards is a great opportunity to associate your brand with the most inspiring communicators in the charity sector, from chief execs to comms directors, from digital specialists to designers and beyond. Our sponsor will have branding on all the marketing associated with this prestigious awards scheme, be one of our judges for the awards and have a sponsors’ welcome at our Awards presentation held in November with around 150 guests attending. Please email Harriet Smith for costs and further information about sponsoring the Awards. Our twice-yearly organisational member lunches are attended by 60-70 marcomms directors at the UK’s largest charities. Sponsorship includes a sponsor’s address, attendance at the event by three members of staff and up to five relevant clients, and acknowledgement of your support on email invitations. Please email Adeela Warley for costs and further information on sponsoring a networking lunch. Corporate partners get a significant discount on all our promotional opportunities, as well as various other benefits such as free or discounted entry to events and exclusive presence on our supplier listings page. Get in touch with Sarah Clarke for more details about becoming one of our corporate partners. If you're looking to give your brand exposure to communications and marketing professionals in the charity space, then look no further than CharityComms. It provides an unrivalled platform to engage with charities in an authentic way, be it through exhibition spaces or through speaking packages. But most importantly, it runs a thought-provoking event series that covers the most relevant issues to charities and, as a result, its events attract a fantastic range of delegates.